Tax professionals seem to love sharing bizarre stories of the trade especially when the taxpayer or the government acts in some silly manner. I am no exception. 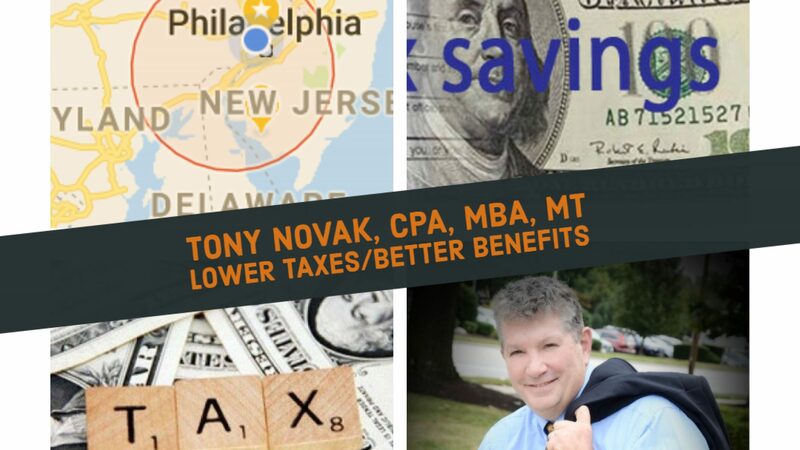 Recently I settled a multi-year complex tax problem for a small business client in Pennsylvania. I figured that, as happened in this case, if I can negotiate a discount less than the amount of my fee then my involvement is a win/win/win for both of us plus the state. I was pleased to work with a helpful revenue agent. At the end of the negotiation I asked for advice on how to handle the payments since it was a complex case and payments had to be applied to multiple years and different types of taxes. Normally I would make the payment online but felt this might trigger confusion. The agent said send the check to her and she would apply it appropriately. Again I was grateful, and that’s what I did. Then, a month or so later the taxpayer received a 5% penalty notice because the payment was not made online and the check sent for the settlement was not certified! Good grief. In any event, we are just happy to move on.